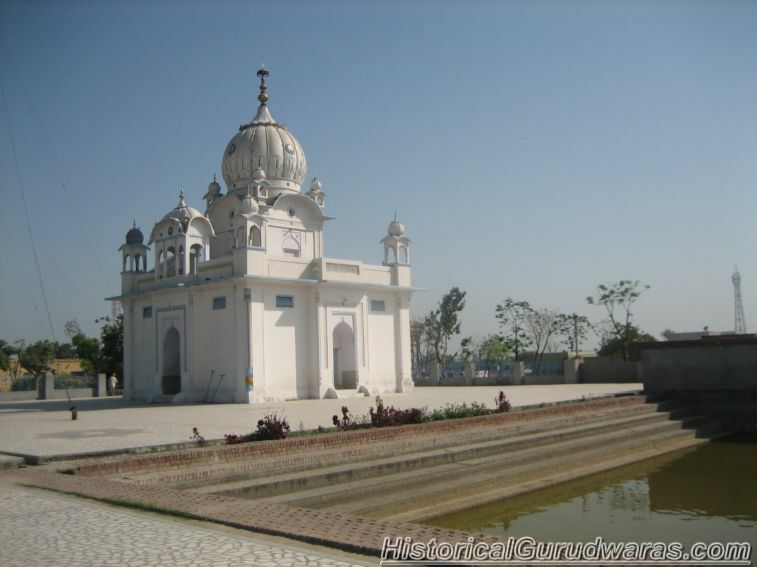 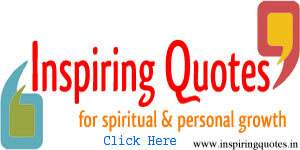 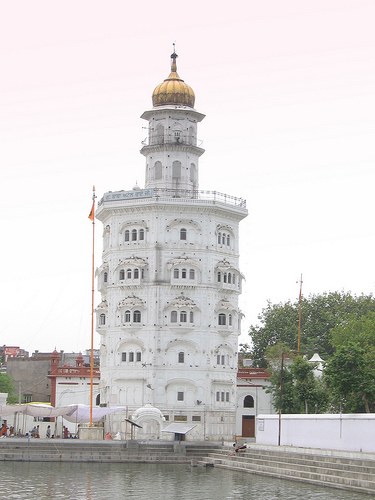 GURUDWARA SHRI BABA ADLI JI is situated in Village Chola Distt Taran Taaran. 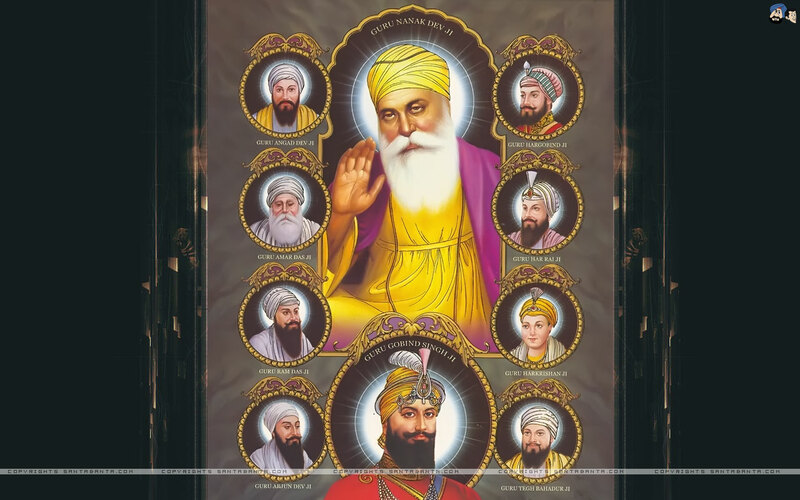 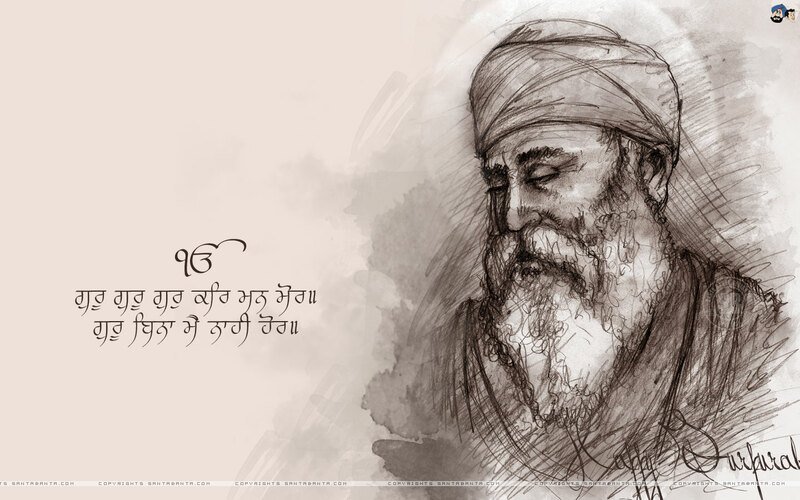 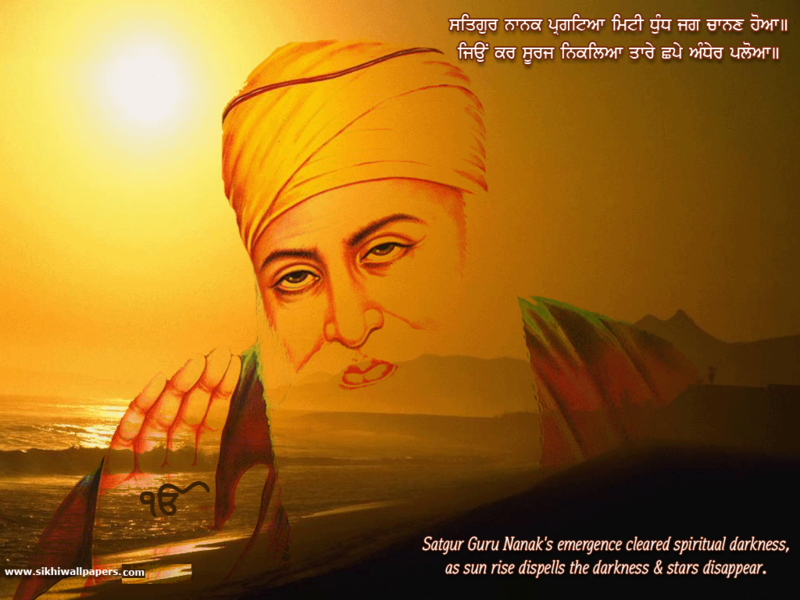 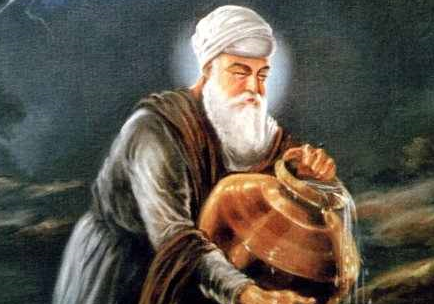 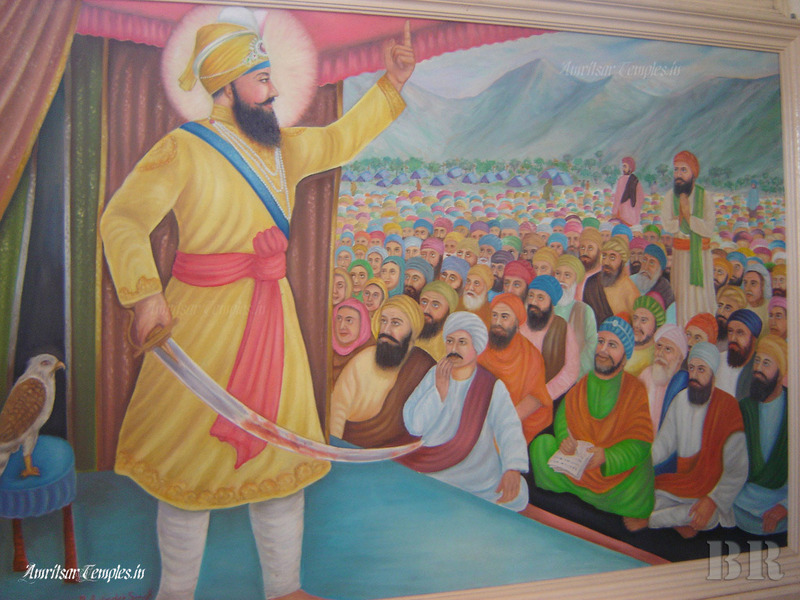 Baba Adli Ji was a sikh followers who had chance to meet and serve SHRI GURU AMAR DAS JI, SHRI GURU RAMDAS JI, SHRI GURU ARJAN DEV JI and SHRI GURU HARGOBIND SAHIB JI. 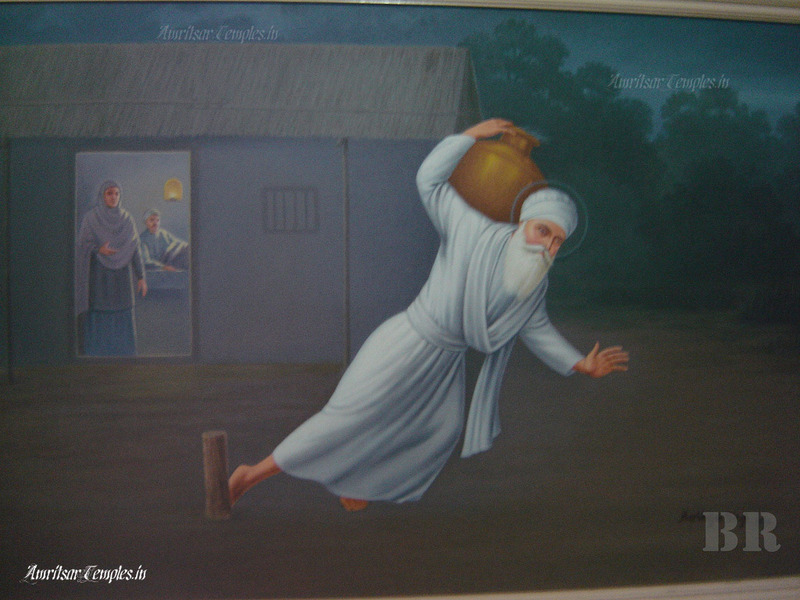 Baba Adli Ji served in the construction of Baoli Sahib Goindwal Sahib and Shri Harimandir Sahib, Amritsar. 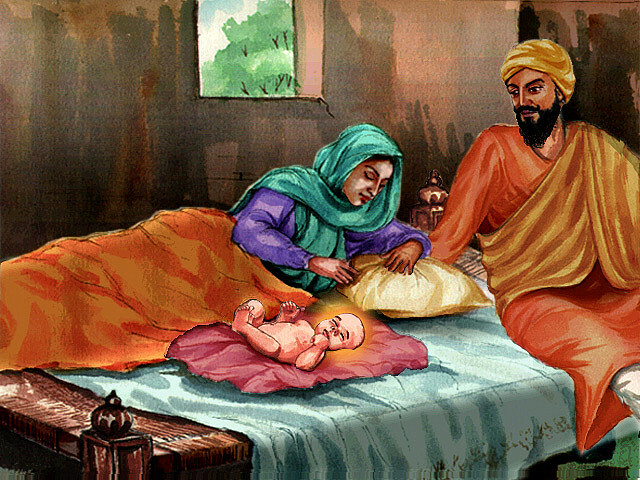 Because of Baba Adli Ji Bidi chand Ji who was thief became Gursikh and served SHRI GURU ARJAN DEV JI and SHRI GURU HARGOBIND SAHIB JI.